As field service is now becoming an important factor when it comes to customer experience but creating and managing highly-performed field service organization is a big challenge. Recently SAP has acquired Coresystems (a company based out of Switzerland) to extend its field service management system platform and crowd services, in the SAP Service Cloud portfolio. The artificial intelligence (AI)-powered platform provides new generation scheduling of field service activities, and easy-to-operate mobile apps that enable service technicians in the field to perform their routine work like installation, repair and maintenance. With its excellent crowd-sourcing capabilities, service organizations can shape and develop service networks beyond their own workforce. Coresystems is bringing the concept of Uberization in field service management to all the organization worldwide to revolutionize the area of field service. Greater transparency and more effective planning by Resource Planner. Easier Reporting and data analyses. Fast invoicing and payment methods. Standardized service procedures using Checklist Designer. Optimized communication between office and field service. Planners can rapidly assign service calls using in-built, skills-based filters for personnel, pulling equipment and business partner information from the Cloud, and then dragging and dropping the service call into the optimal location on the planning board and ensure SLAs. Work force management time and material journal feature allow administrators to check and approve technician-input values such as mileage, efforts, expenses, and material critical for billing and implementation. By using mobile application technician can work on service calls and assignments, Track labor, expenses, material, and mileage. They can also Create Sales Opportunities, Sales Quotations, Sales Orders, Send reports to customers and View Customer information. FMS mobile application is designed such way that technician can generate invoice and work order in real time and can collect digital payment on spot. Offline functionalities leverage users to continue working on their mobile device application without internet connectivity. The Knowledge Management module is a dynamic checklist designer and management tool used to create documentation and guidelines for service execution. 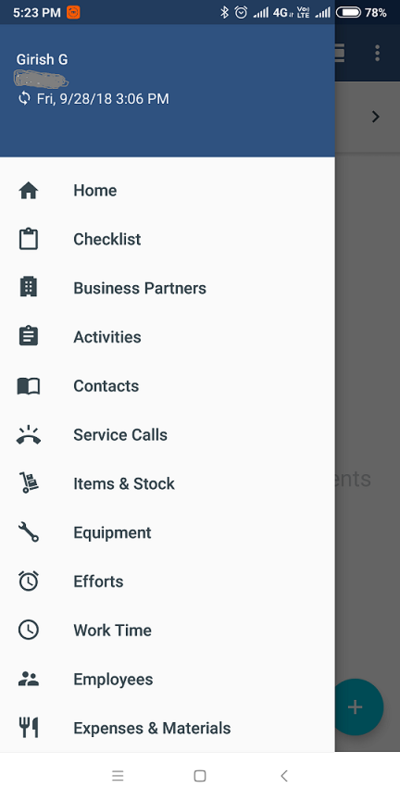 With Core Suite Checklist Designer, you can easily and efficiently create checklists which you can then immediately send to your service technicians on their mobile devices. 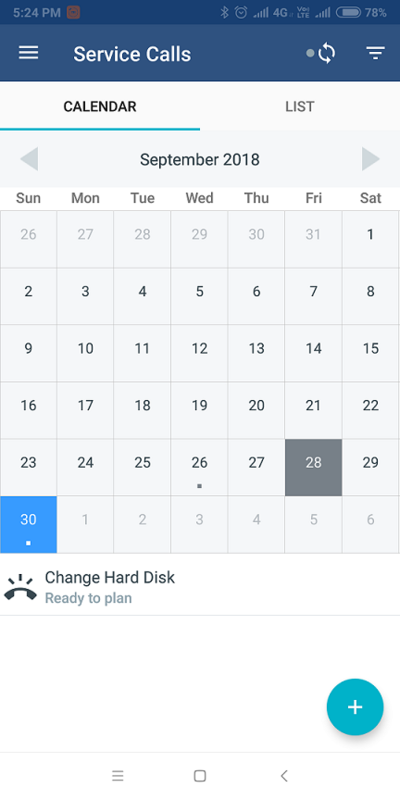 Work Order management feature offer comprehensive inventory overview which help in avoid repeat visits and time wastage as it’s easy to track part at each stage of work order. Work order tool manage end to end tracking of material and seamless integration with ERP. ERP, CRM, and services must communicate with each other to keep the functions smooth and running properly, Coresystems Cloud’s supports open API (REST) with makes it easier to connect with ERP, CRM and any legacy system through web services.